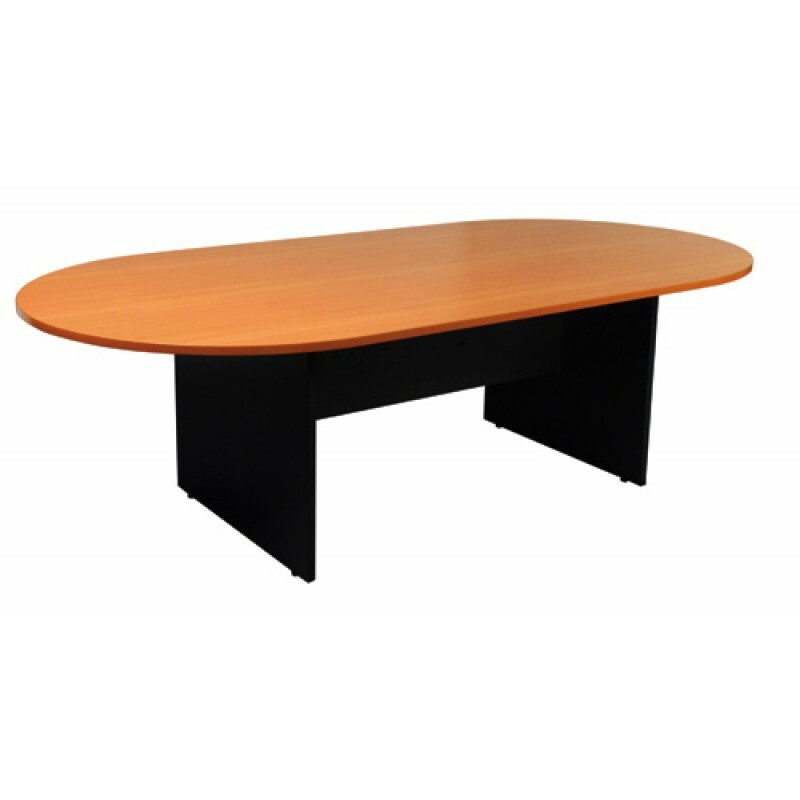 Logan Boardroom/Conference Table is a quality table in melamine which represent excellent value for money. A D-End Conference table to maximize the seating capacity of any meeting room. Comes in beech or white top.